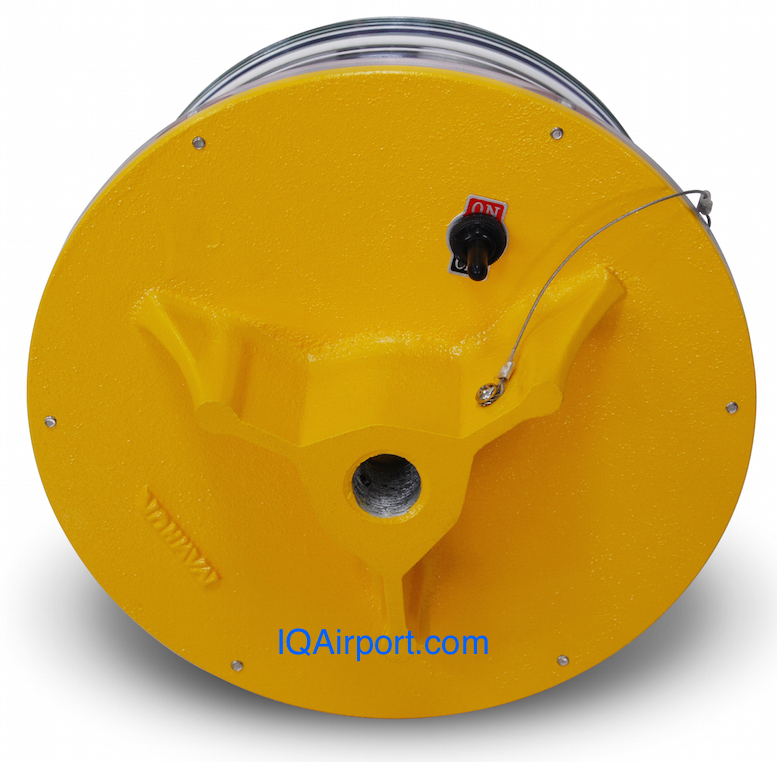 IQAirport.com Offshore Oil & Gas Platform Solar Obstruction Lights FAA and ICAO. 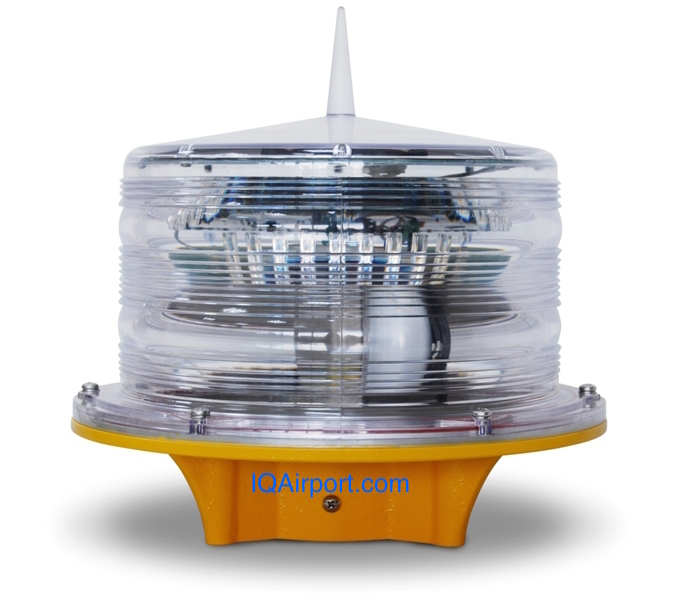 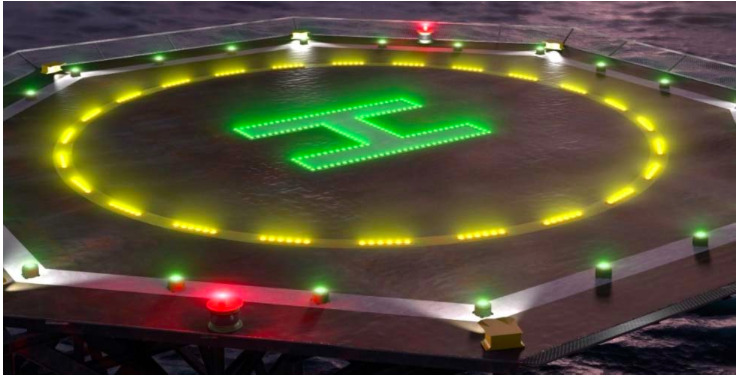 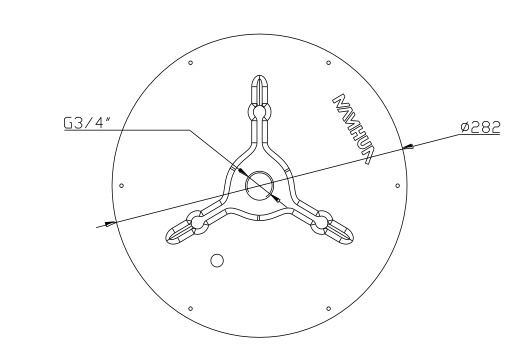 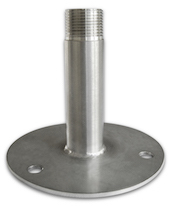 Offshore Oil & Gas Platform Solar Obstruction Lights FAA and ICAO. 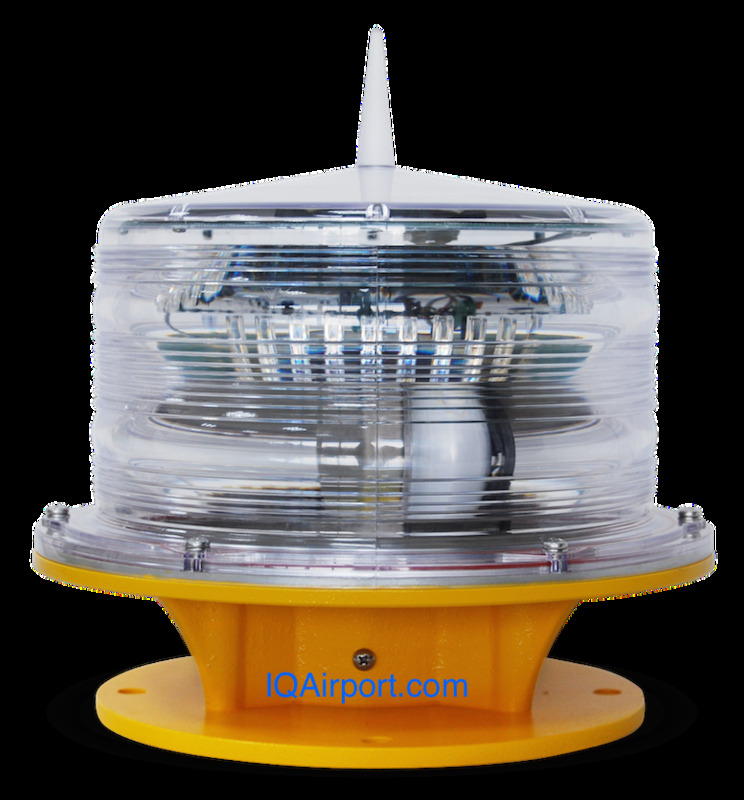 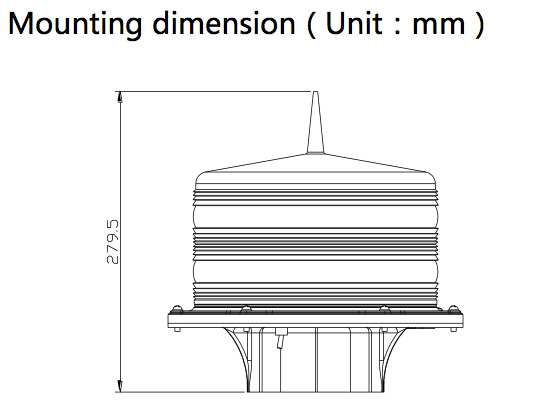 Offshore Oil & Gas Platform Solar Obstruction Lights FAA and ICAO, Solar Aviation Warning Lights, Solar Obstruction Light, Solar Powered Obstruction Light, LED Solar Aircraft Light, Solar Aviation Obstruction Lights, Solar Tower Obstruction Light for Night Marking Telecommunication Towers, Solar Crane Obstruction Light, Solar Powered Aviation Warning Lights.